The eyes of Martin Dansereau’s glisten with tears while looking at his 21-year old daughter, Maslyn. He considers his daughter as a hero. After a workout on a treadmill in the basement of his house, Dansereau did not feel right. Before calling out of help, Dansereau collapsed to the ground. His daughter was studying upstairs in her room when she heard a loud thump from downstairs. 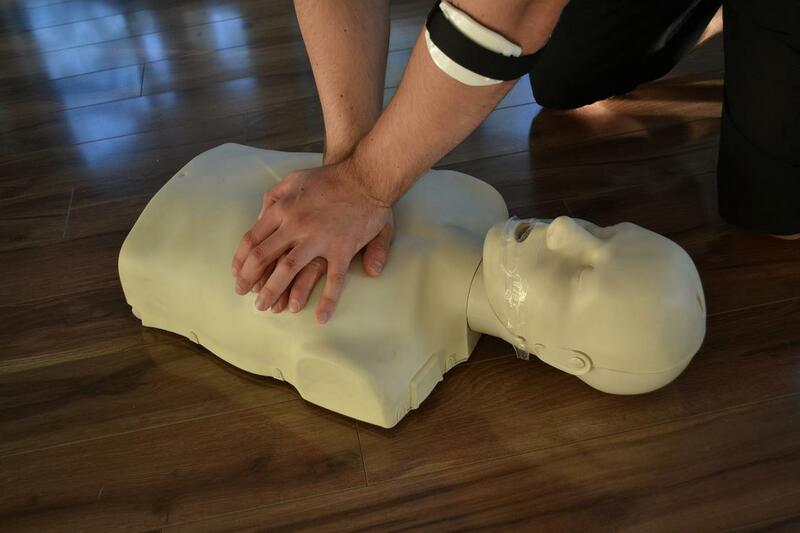 When it comes to heart conditions, prompt CPR can mean a difference between life and death. She rushed to the basement and found her 51-year old father facing down on the floor. She immediately checked for a pulse but there was none. She was in a state of overdrive and delivered CPR. Maslyn is a 3rd year nursing student and taken courses in CPR as part of her education. Maslyn requested her mother to call emergency assistance and continued delivering the chest compressions until the arrival of the paramedics 20 minutes after. The Alberta Health Services Emergency Medical Services gave Maslyn a citizen life-saving award. 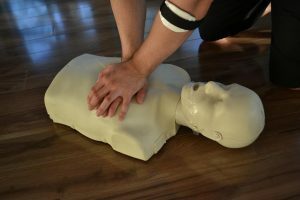 According to Darren Sandbeck, AHS EMS chief paramedic, when it comes to heart conditions, prompt CPR can mean a difference between life and death. Upon the arrival of the paramedics at the Dansereau house, the defibrillator was used 3 times and provided advanced care.